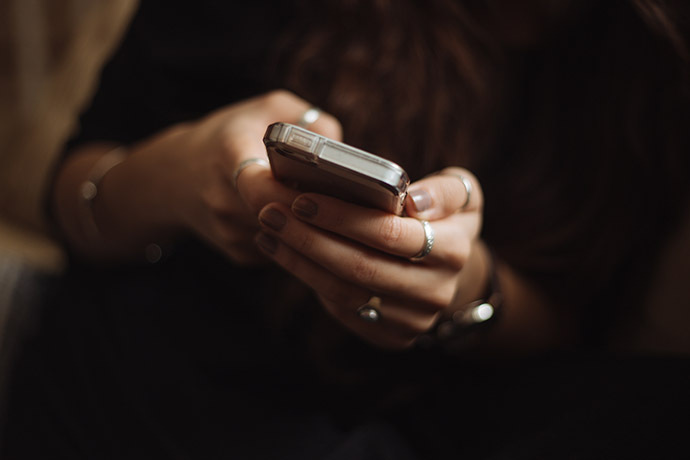 Did you know that if you are in Orange County, California, you can text your emergency to 911? The new text-to-911 service launched on February 6, 2019; the service has been available in many parts of Los Angeles County since December 2017. The service uses geolocation information to relay your text to the nearest emergency dispatch center. The text-to-911 service is meant for those who are speech-disabled, hearing impaired, or in dangerous situations where speaking to a 911 operator is not possible – for instance, a home invasion or domestic violence scenario. Orange County officials recommend that you should always voice call 911, if you are able. Send your message in plain language – don’t use acronyms, SMS short code messages or emojis. You should still provide your address, as GPS location services are not always accurate. Photos or videos will not be delivered when texting 911. You cannot include 911 in group texts. Currently the service is available in English only. If you text 911 and the service is not available where you are, per Federal Communications Commission regulations, your mobile service provider must send you a bounce-back message advising you to voice-dial 911 instead. And, sending bogus texts to 911 will be prosecuted, just as bogus 911 calls would be. Under California Penal Code, it is illegal to knowingly send a false report of a crime or emergency to 911, and a person doing so may be fined or sentenced to jail. A man found guilty of “swatting,” or making false 911 reports, which led to the death of a Kansas man, could face up to 20 years in prison. After months of preparation, public safety agencies in Orange County, California have already begun successfully handling emergency texts to 911. This will have a profound impact on the ability of first responders to help those with hearing and speech impairments.